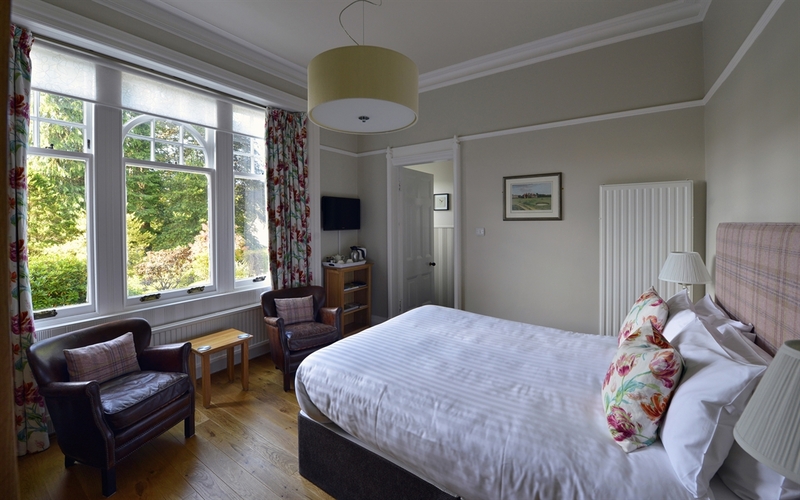 Welcome to Torrdarach House...understated luxury in the heart of Highland Perthshire. 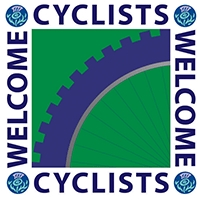 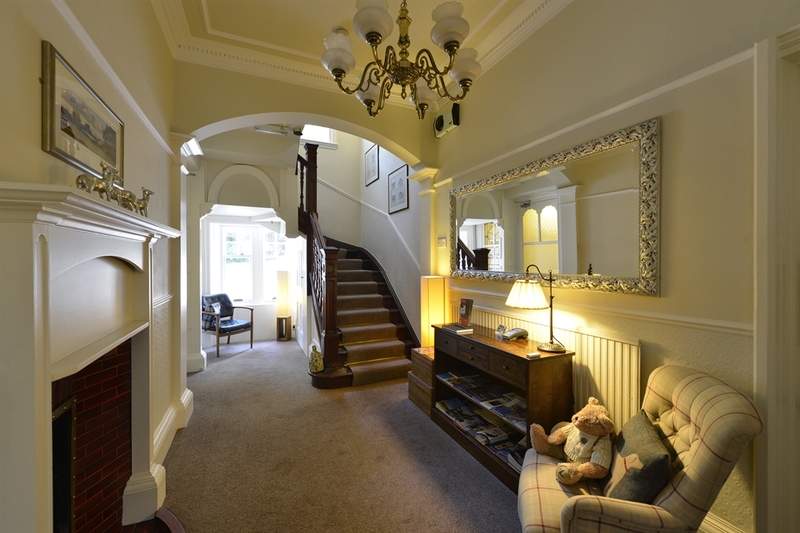 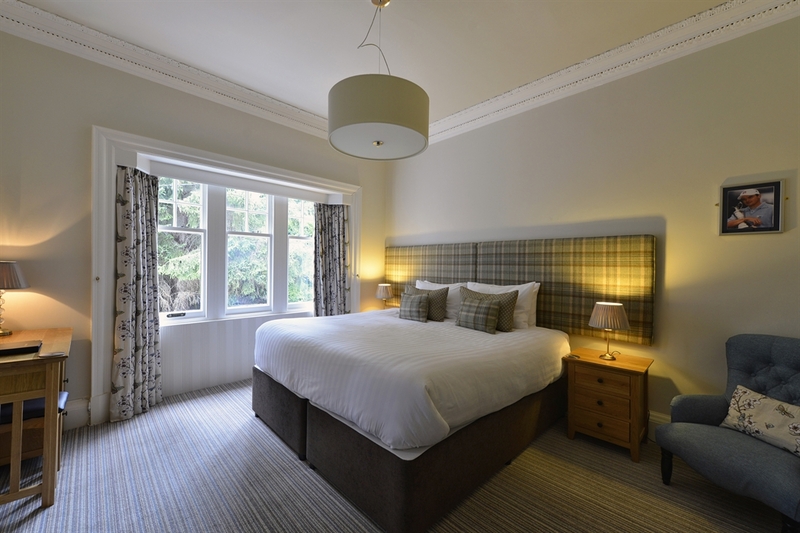 A stylish and modern Pitlochry bed and breakfast. 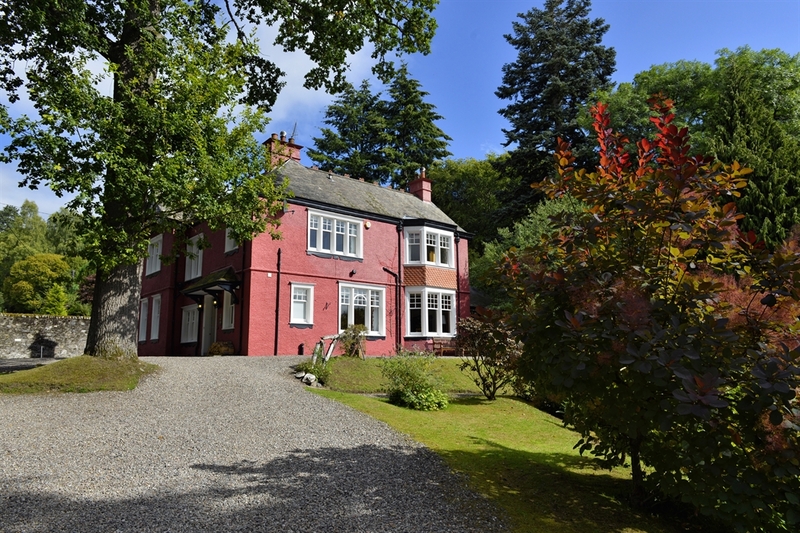 Torrdarach House is our beautiful Pitlochry bed and breakfast in Highland Perthshire. 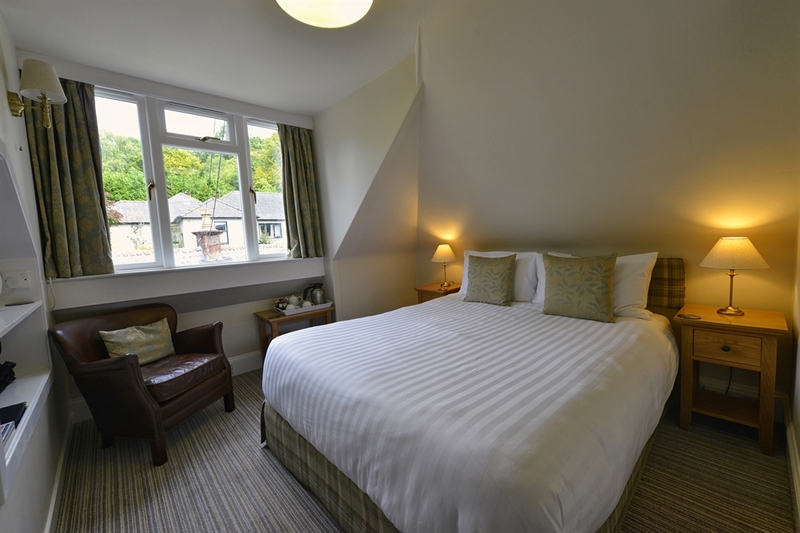 Built in 1901, the guest house sits on a quiet elevated corner, just 200m off the high street. 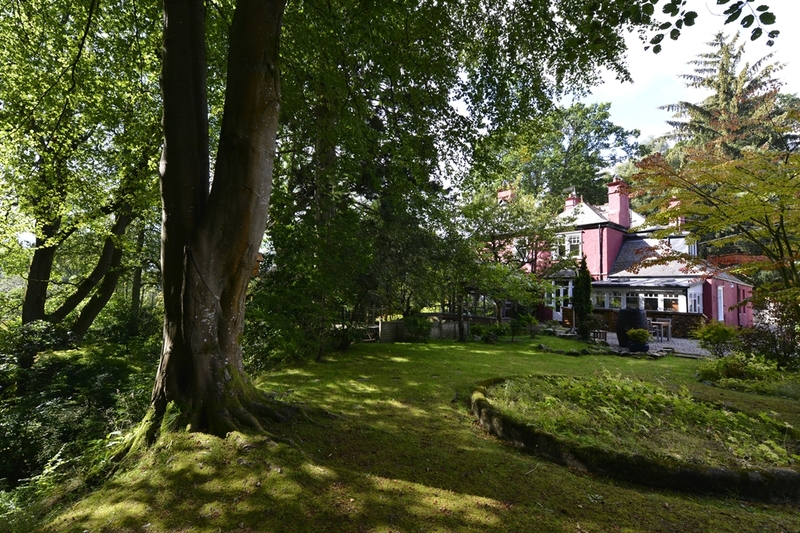 We have just under an acre of splendid woodland garden containing our own burn and some great examples of the ‘Big Trees' for which Highland Perthshire is so famous including oak, beech, cedar, scots pine, ash, noble fir and Douglas-fir. 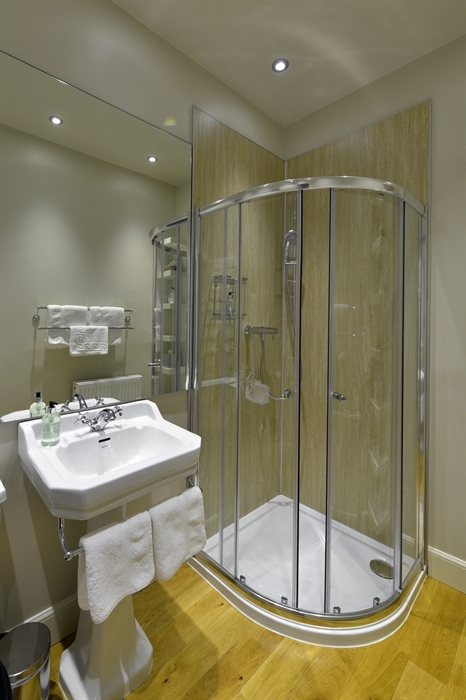 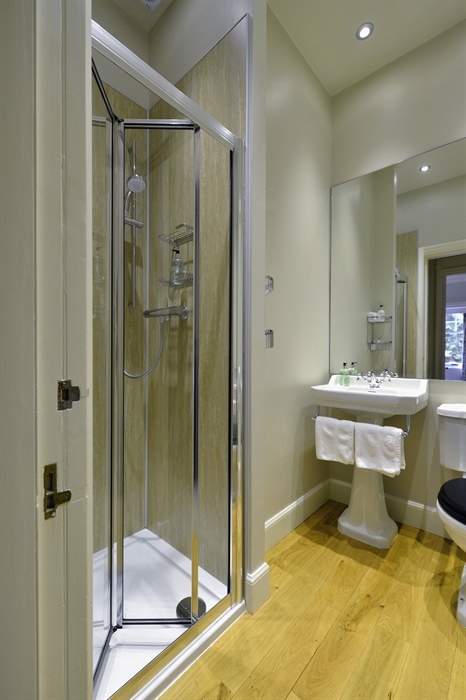 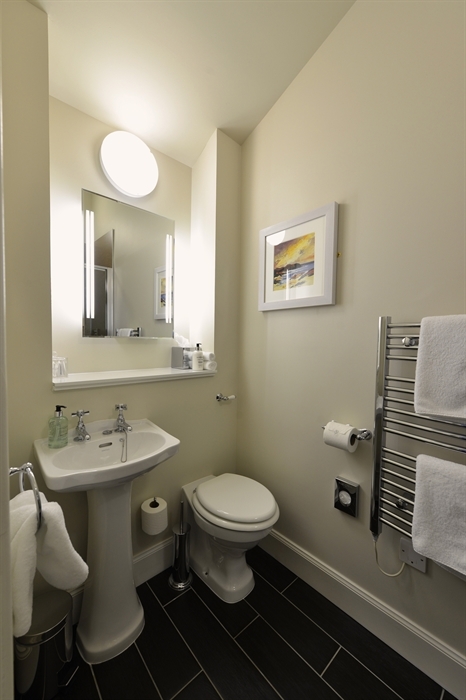 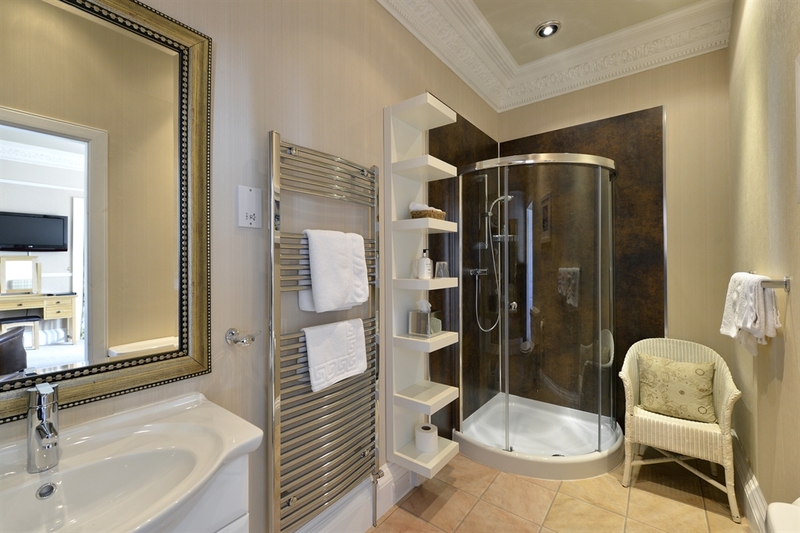 over the last few years has brought our public rooms, bedrooms and en-suites right up to date. 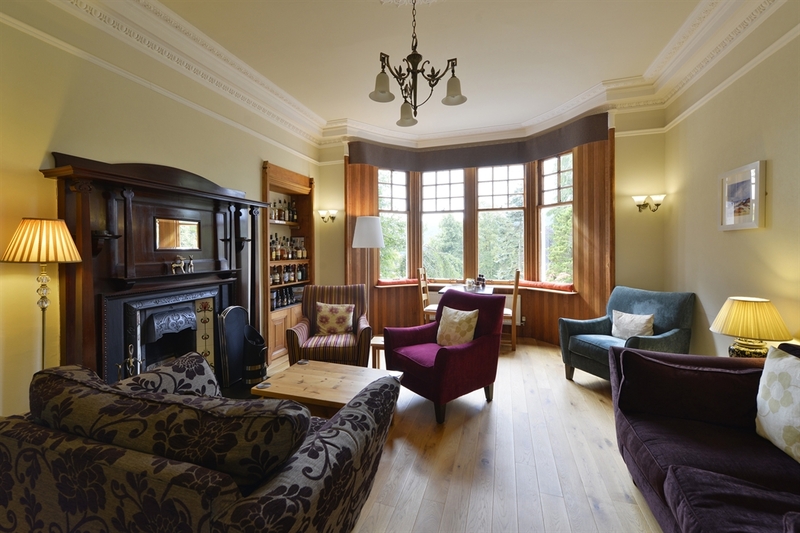 Our guest house lounge with its open fire overlooks the garden and has views beyond to the Tummel Valley. 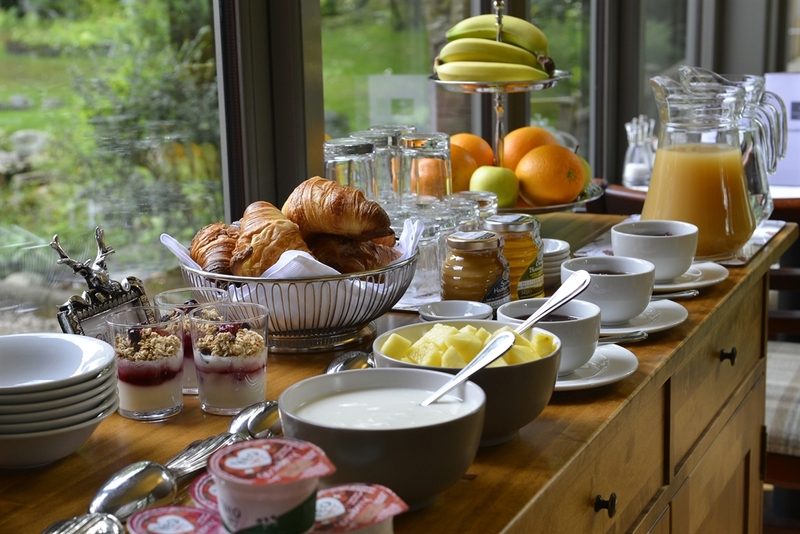 Breakfast is served in ournew dining room also overlooking the garden. 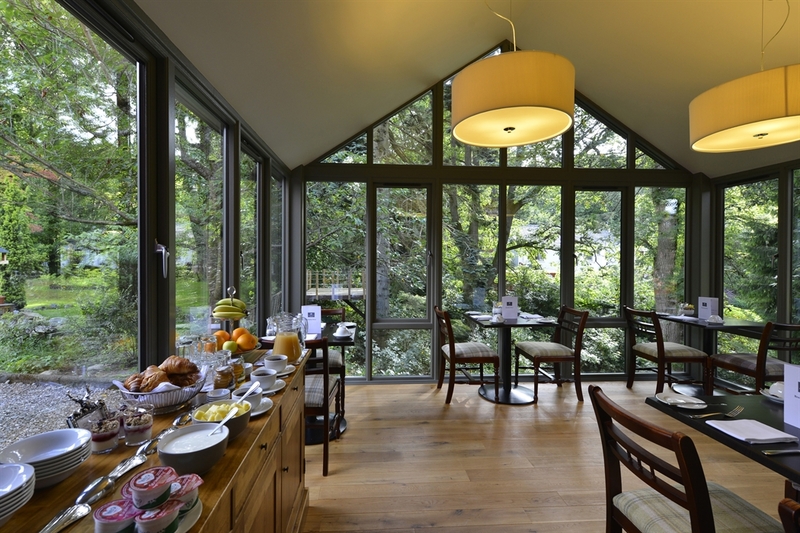 Red squirrels and birds are regular breakfast time visitors to the feeders outside the dining room. 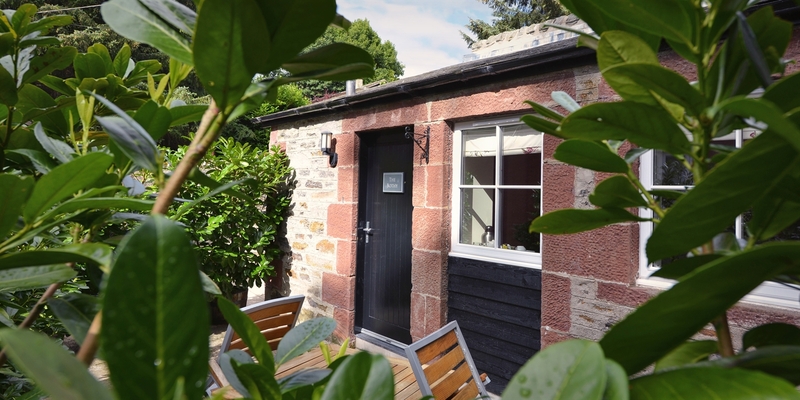 We are licensed to sell alcohol and offer local Cairngorm Brewery beers, over 40 whiskies and several Austrian wines by the bottle. 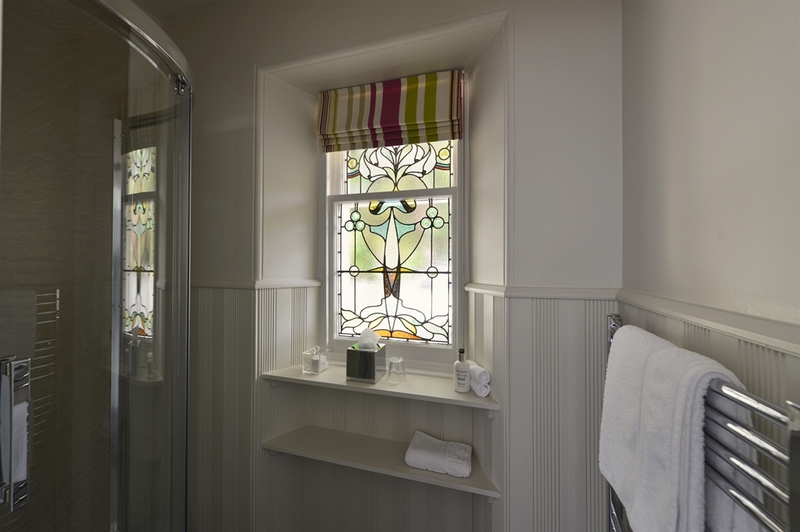 These can be served in the lounge or garden. 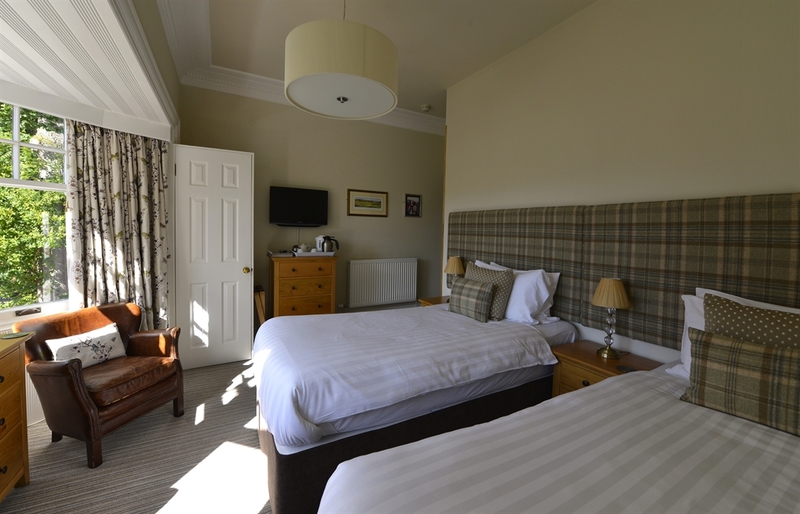 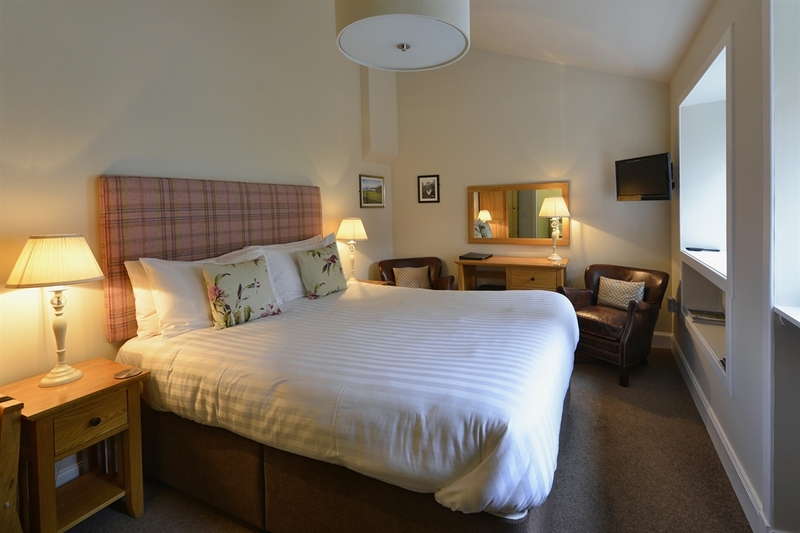 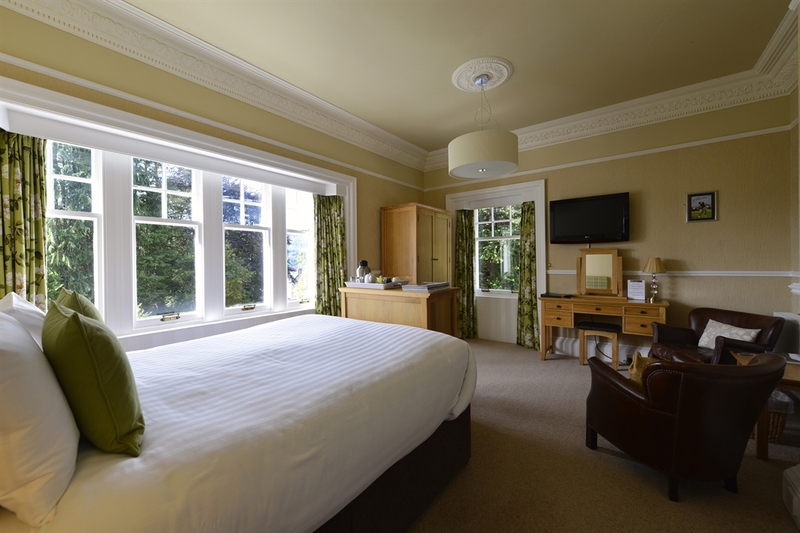 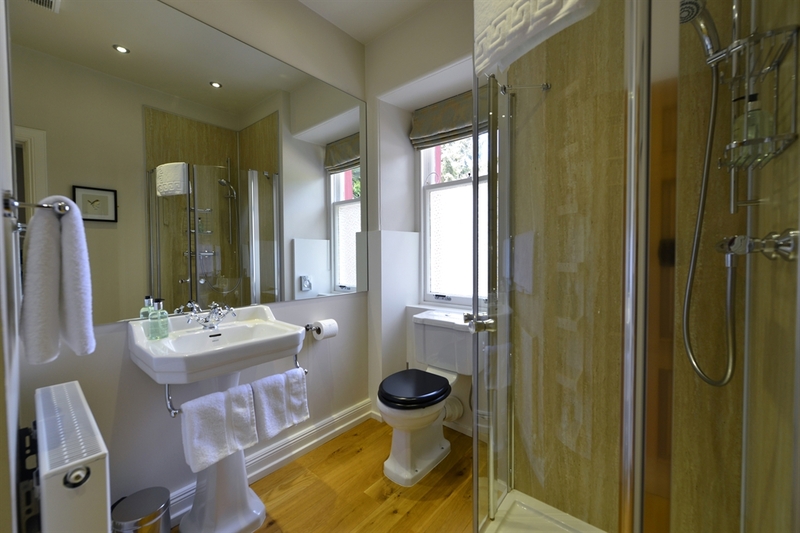 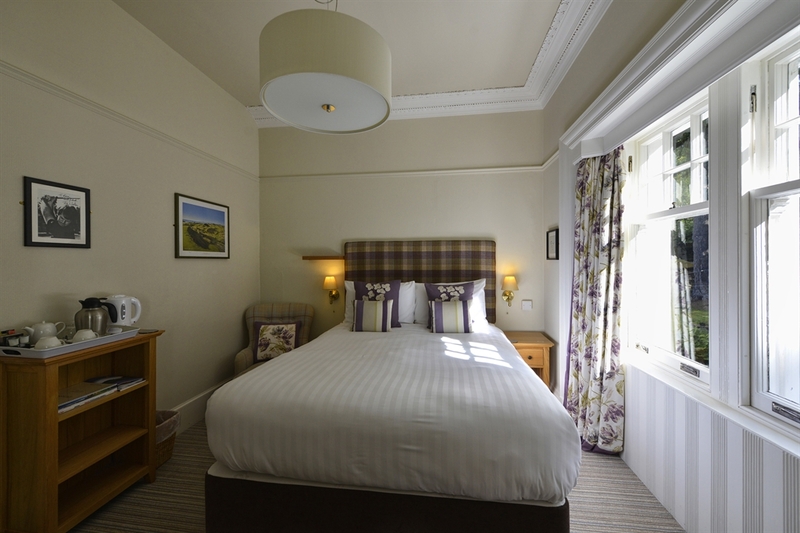 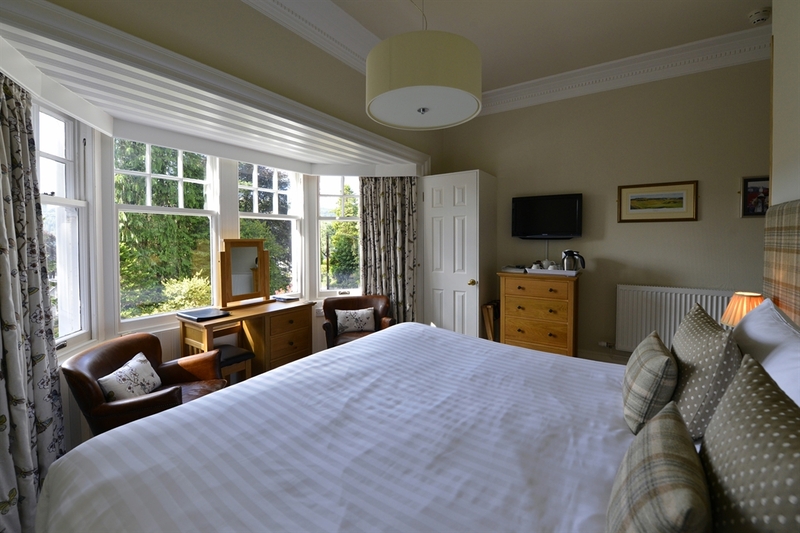 All of our Pitlochry bed and breakfast bedrooms are en-suite and were recently refurbished including décor, carpets, beds, curtains, furniture and TVs with integrated DVD players. 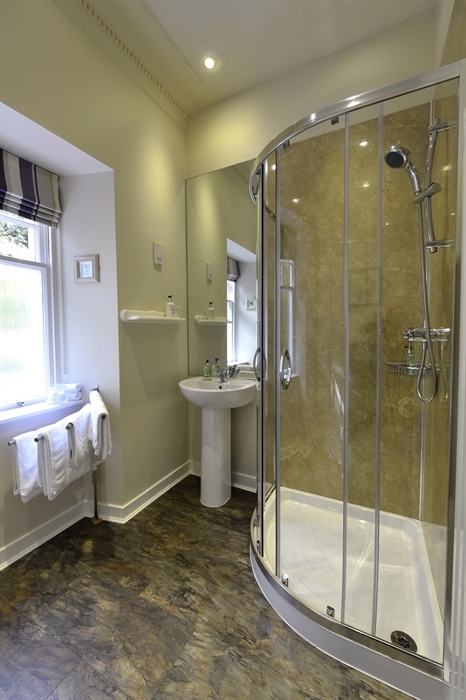 Our en-suite facilities have also been upgraded and we have installed a whole-house water pump delivering an invigorating 12 litres per minute showering experience.